Buying a new car is great fun, but there’s a lot to think about. After all, financing a vehicle is a long-term commitment. You want to make sure you make the right decisions. Use this guide to help you choose the right car at the right price. Before you know it, you’ll be hitting the road in your new ride. 1. What can you afford to pay for a car? Whether it’s your first car or your fifth, the first step in buying a car is figuring out your budget. We take you through the actual costs of running a car and how to budget. 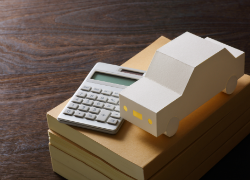 We help you figure out how much you can afford to borrow using the car & finance loan calculator and other tips. 2. What type of loan do you need? 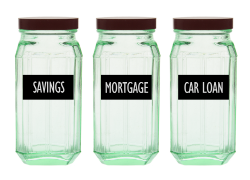 After figuring out what you can afford, it’s time to take a look at your finance options. 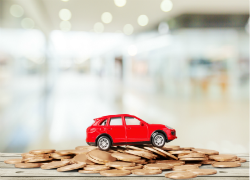 There are lots of different ways to finance your car loan. We go through different finance options as well as secured vs unsecured loans here. Whether you are buying from a dealer or a private seller our approval process is fast, easy and all credit histories will be considered. We can customize a payment plan that is right for you. You’ve figured out your budget and you’re almost ready to start car shopping. But it’s a good idea to get loan pre-approval first. Pre-approval means you know exactly how much you have to spend. And, when you find your dream car the money will be available almost immediately. Pre-approval also gives you the power to negotiate as a cash purchaser, so you can get the best possible price on your new car. With a bit of research ahead of time – it’s time to go car shopping! With your financing already in place you can buy your dream car as soon as you see it. But before you get out there, do your homework. Go online, figure out what you’re looking for and shop around to make sure you get the best deal. 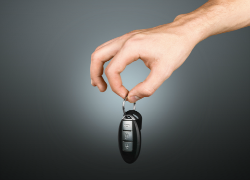 Making a list of what you want in your new car before you set out will help keep you on track. New or used? Bedford Van or Audi? Whatever you choose, we’re along for the ride.